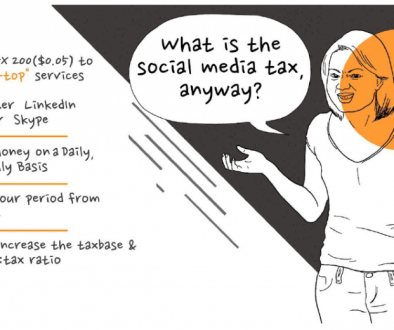 Controversial blogger and social media influencer Robert Alai is threatening to sue the Citizen Weekly for defamation. This is after the latter published an article in their weekly publication for 18th to 24th June 2018 (page 28) through an article headlined, “City blogger now pain in the neck” where Alai’s picture was featured. 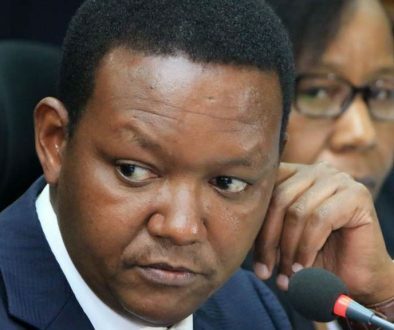 According to the article, the blogger has morphed into an extortionist by threatening to publish damning stories about senior government employees, parastatal bosses and private sector managers on his online platform Kahawa Tungu if they failed to pay him a huge sum of money. The article claimed the latest victims of Alai’s schemes being managers at the National Hospital Insurance Fund where he demanded a 400,000-shilling payment as an inducement not to post negative stories on the corporation. The article further alleges that also in the past Extorted money from the board members at National Social Security Fund and at one point Raila Odinga’s Son, Raila Junior. Alai was enraged by the article the newspaper had written and allegedly stormed into the offices of Weekly Citizen and destroyed computers, scanner, and printer belonging to the newspaper, shortly after 12 pm on Tuesday. One of the newspaper’s editors Tom Alwaka accompanied by his lawyer Winston Ngaira reported the matter at the Central police station under OB number 84. See more, here. 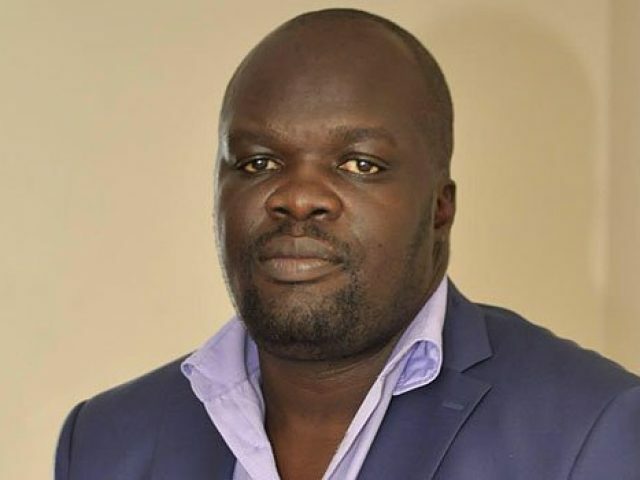 On this account, Alai demanded the immediate withdrawal of the defamatory words and an unqualified apology by the Weekly Citizen within three days of the receipt of the letter, failure to which would result to the commencement of proceedings against the publication for Alai’s damages to his character owing to the defamatory articles.